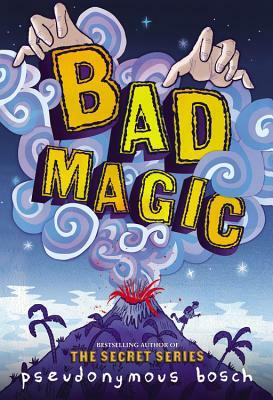 The magical, bestselling series from Pseudonymous Bosch, the author of the Secret Series! Pseudonymous Bosch is the infamously anonymous author of the New York Times bestselling Secret Series. Despite rumors to the contrary, his books are not actually written by his pet rabbit, Quiche; the rabbit is merely his typist.